Loreen Arbus, Founder & Chair of Women Who Care and Edward R. Matthews, CEO of United Cerebral Palsy of New York City, announced at her Women Who Care Kickoff Party that Natalie Morales, News Anchor and Co-Host of the third hour of NBC’s TODAY Show, will host the12th Annual Women Who Care Luncheon. 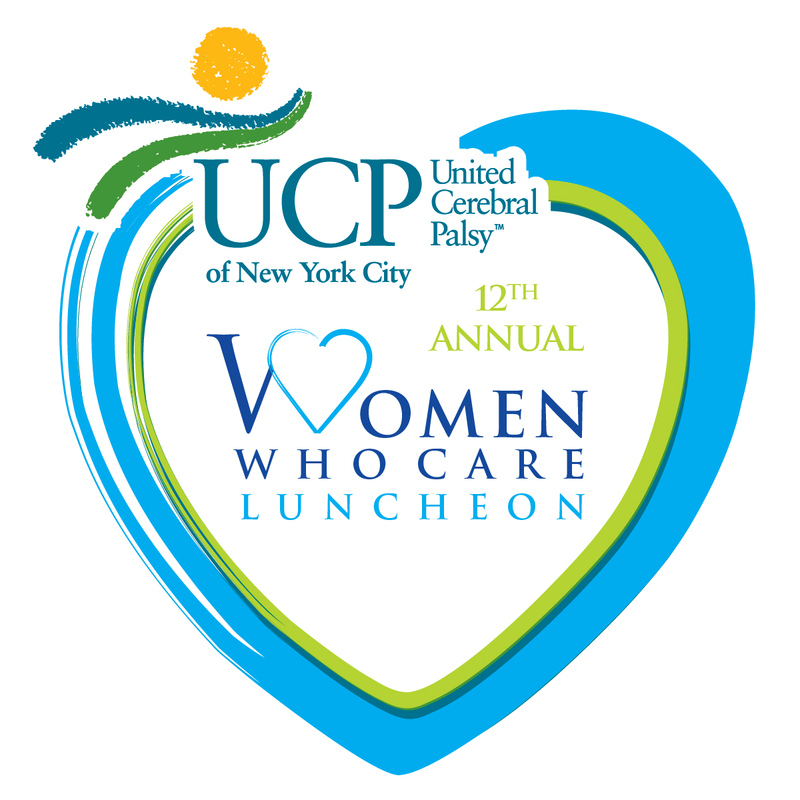 The luncheon, to be held Monday, May 6th, at Cipriani 42nd Street, benefits United Cerebral Palsy of New York City and celebrates the extraordinary accomplishments of women as professionals, caregivers, and volunteers. Natalie’s longtime dedication and work on behalf of women, children, and families combined with her own extraordinary accomplishments as a journalist made her the perfect choice to be our new host,” says Ms. Arbus, Disability Rights Activist/Producer/Philanthropist and Founder and Chair of Women Who Care. This marks the first year Ms. Morales performs hosting duties for the luncheon. Donna Hanover, the former First Lady of New York City, previously hosted the event since its launch in 2002. This year she will take on the new role of Honorary Co-Chair. In the coming weeks, honorees and celebrity presenters for the star-studded event will be announced. Previous Women Who Care honorees include Robin Roberts, Diane Sawyer, Gayle King, Lauren Bush Lauren, Susan Lucci, singer Amy Lee, and Ms. Morales’ former colleague Ann Curry. Past celebrity presenters include: Cynthia McFadden, Diane Von Furstenberg, Jimmy Smits,Cynthia Nixon, Ivanka Trump, Danny Glover, Meredith Vieira, Alan Rickman, Deborah Norville, Dr. Oz, CBS News Anchor Maurice DuBois, “Mad Men” star Cara Buono, Good Day New York’s Mike Woods, Regis Philbin, former President of Chile Michelle Bachelet, CEO of the Hearst Corporation Frank Bennack, Jr., and many other stars and VIPS. The United Cerebral Palsy (UCP) is the fifth largest U.S. health organization. In New York City, they are the leading provider of programs, services, information, and care to over 14,000 children and adults with disabilities and their families. The mission of United Cerebral Palsy of New York City is to create opportunities for people with disabilities to lead independent and fulfilling lives. 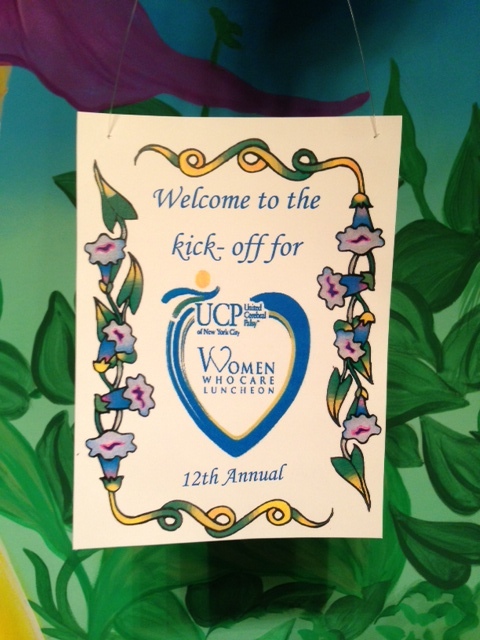 UCP of NYC is proud to be a provider, partner, and employer of choice.